What Does Ken Bone Drive? Last night, as we all endured the pain of a dark, mean-spirited presidential debate, there was a ray of light that emerged to remind America that everything’s going to be okay. A beacon of hope in a bright red sweater, brandishing the first disposable camera you’ve seen in a decade. A beacon of hope with the amazing name Ken Bone. So what does Ken Bone drive? We don’t know much about Ken Bone just yet, other than he has yet to commit to a presidential candidate, but has absolutely committed to a look and demeanor that America desperately needs right now. The whole deal: the name, the delivery of that rational question, that look, and, of course, the disposable camera. Ken Bone probably has a whole collection of disposable cameras, and that one he used last night is significant, he’d tell you, because of the Minolta lens. It’s the Porsche 356 of disposable cameras, he’d continue, and before you knew it you’d be really interested in disposable cameras. Because that’s the Ken Bone magic. 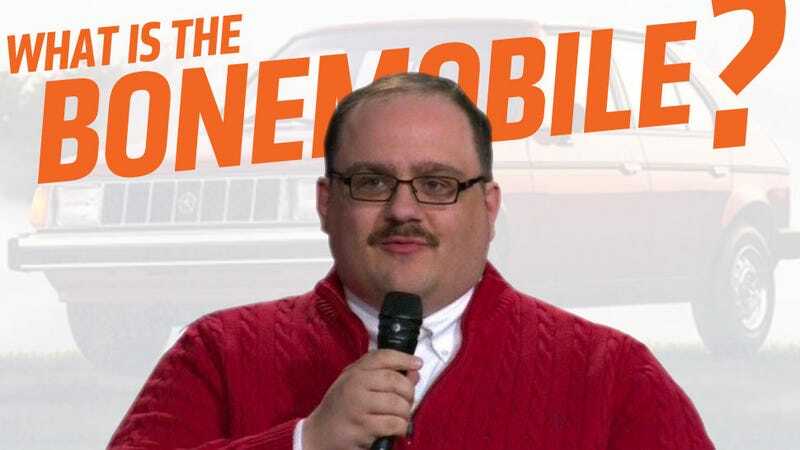 So what does a guy like Ken Bone drive? Some initial Google searches bring up at least one tantalizing possibility, this 1974 Mazda RX-4 coupé. Could that be our Ken’s car? That almost seems too much to hope for. If I had to speculate, which I do, I’d look at some key parts of what we know to be Ken Boneness: affinity for red, a comforting, un-showy demeanor, and a respect for out-of-date technology. That’s why my guess for the Ken Bonemobile is this: a perfectly-maintained 1982 Plymouth Horizon, in red, with the red velour interior. 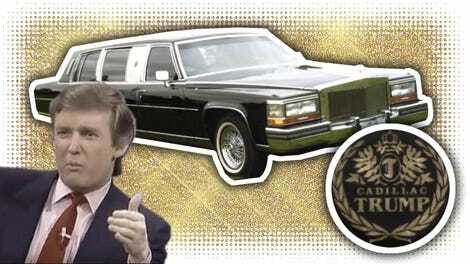 But, since I suspect there’s more to Ken Bone than we see at first glance, I’m going to say that Horizon has the full drivetrain of its crazy brother, the Shelby Dodge Omni GLH Turbo, with a five-speed manual and a turbocharged 2.2 putting out a ravenous 175 HP. That’s my best guess right now. I’d love to hear what you kooks think because, you know, I’m into that. Oh, and I reached out to Mr. Bone over Twitter to ask what he actually drives, so as soon as I know, I’ll be sure to update this.